Prominent & Leading Exporter from Hyderabad, we offer winterization process plants. 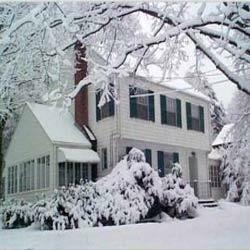 We are among the industry veterans in the industry, offering Winterization process plants to our valuable customers. The offered plant effectively removes wax from a wide variety of cooking and salad oils which prevents them from exhibiting cloudiness when stored in the refrigerator. With this plant, the oil is subjected to very low temperatures in order to remove certain solids from them. These plants can be installed with ease and are highly cost effective. Looking for Winterization Process Plants ?